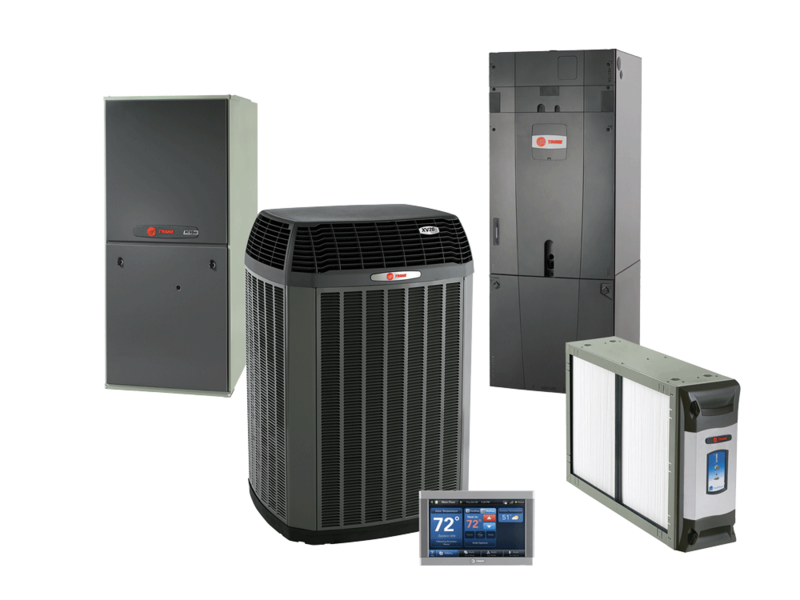 Is it time to replace your HVAC System? Orangutan Home Services provides skilled and professional air conditioning installation services to all of Phoenix and beyond, with the promise for it to be done right, from start to finish, the very first time. Whether your AC just went out and you need service today or you’re planning ahead to replace an aging, inefficient unit, our NATE certified technicians are fast, friendly, professional and qualified to get the job done right. We know our customers lead busy lives and our goal is always to provide you with service that respects your time and budget.